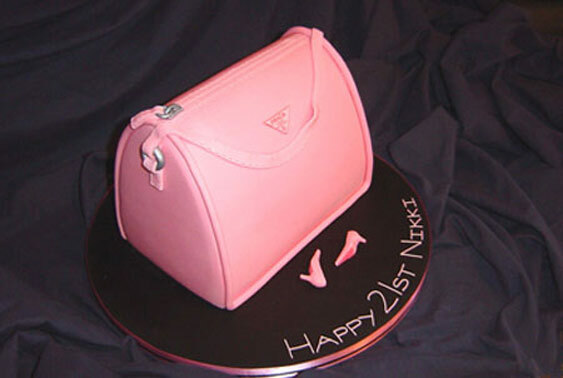 An edible handbag for the girls. Guaranteed to turn heads! 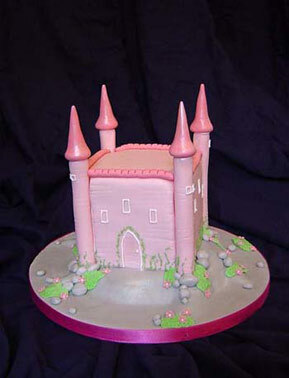 This cake was styled to reflect the personality of the individual. 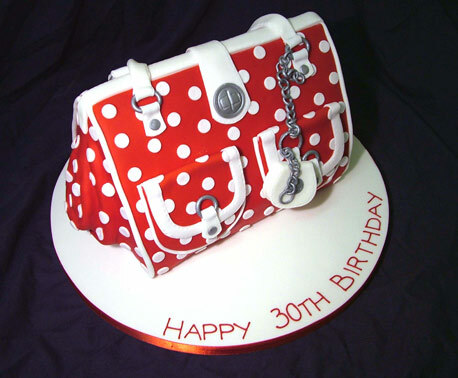 A designer handbag that you can eat - even the chain! If you don't fancy this design, ask for a different one. Sweet and pink and sugary. Perfect for girls of all ages! 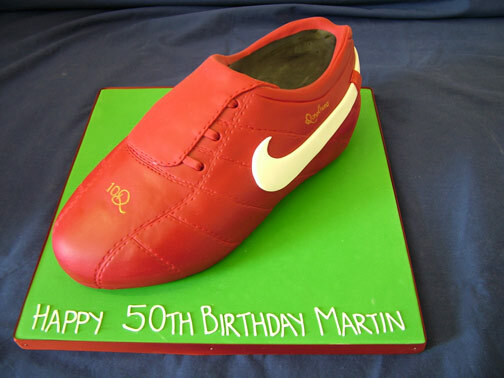 Ideal for a football fanatic. If this is not his colour, choose a different one! 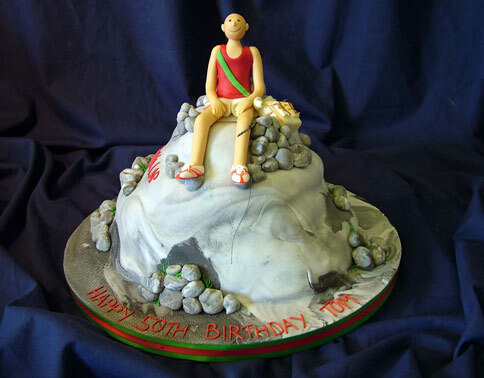 Created for a very sporty individual who had bagged his last Munro. 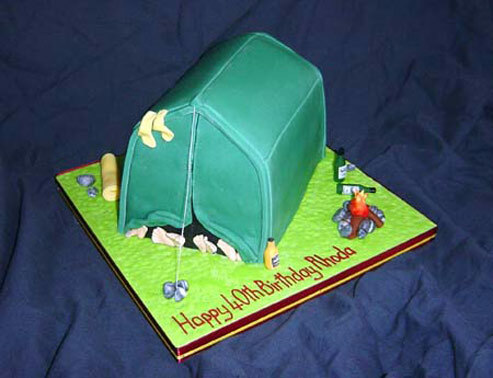 The cake also celebrates his other hobbies - fishing and running. The little model wears a vest which matches the colours of his running club. Campfires, sleeping bags and a few bottles here and there. 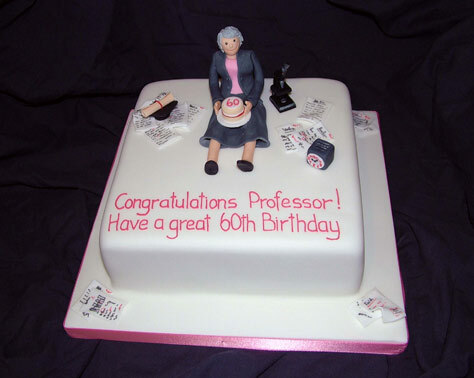 This cake definitely tells a story! 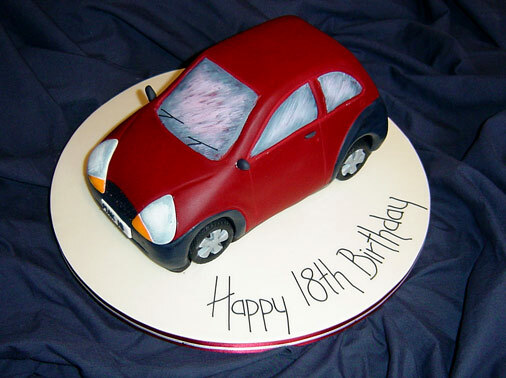 Whatever the make, model or colour, any car or vehicle can be recreated in great detail. Just ask! 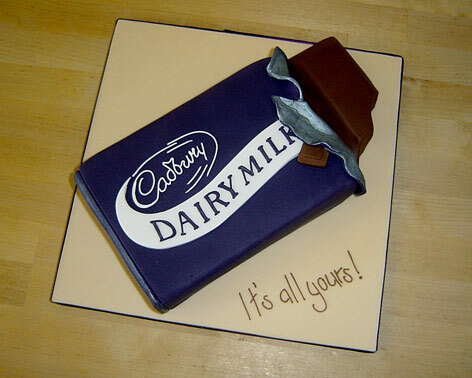 If this is not your favourite bar of chocolate, just tell us what it. We can make it! Whisky, beer, vodka, gin...? 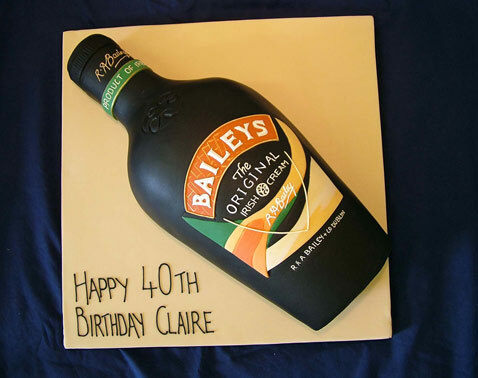 Name your drink and have it made in to a cake.